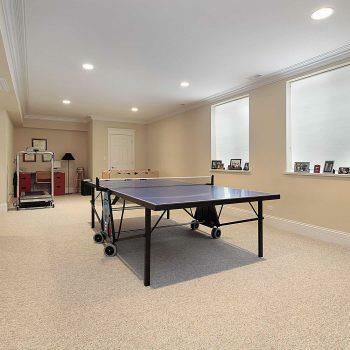 You decided to finish your basement, then for sure you already have some kind of idea in your head. 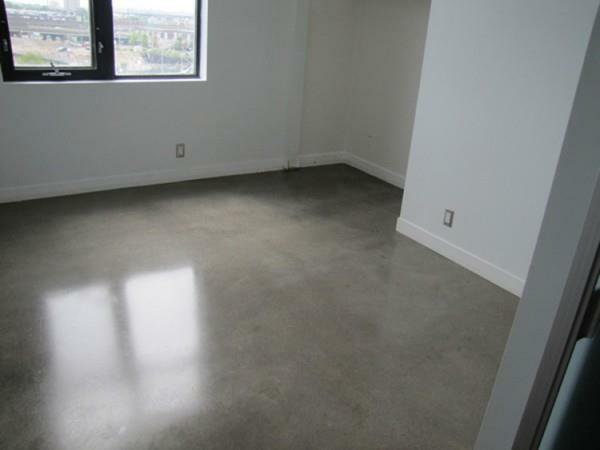 Basement have a great potential and a wide field of functional and design options. 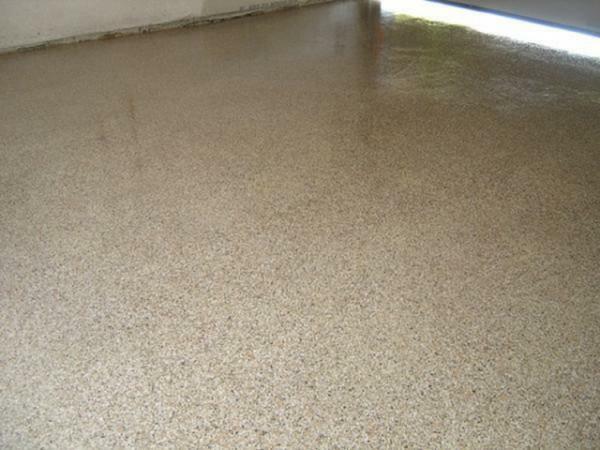 And definitely, you need a good floor. 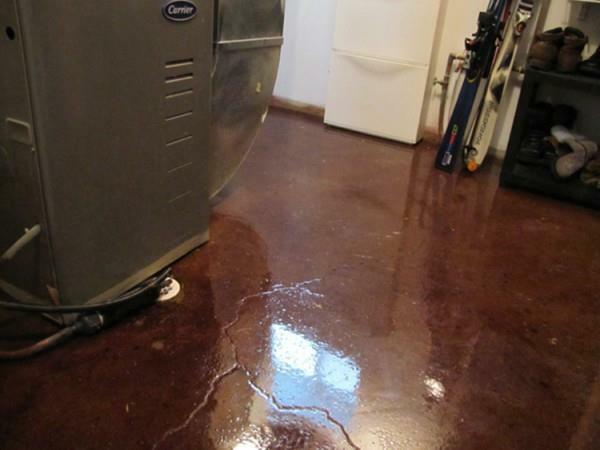 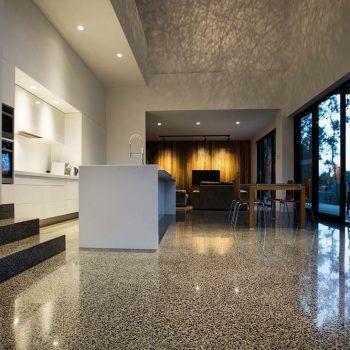 If you have a concrete floor – we can polish it! 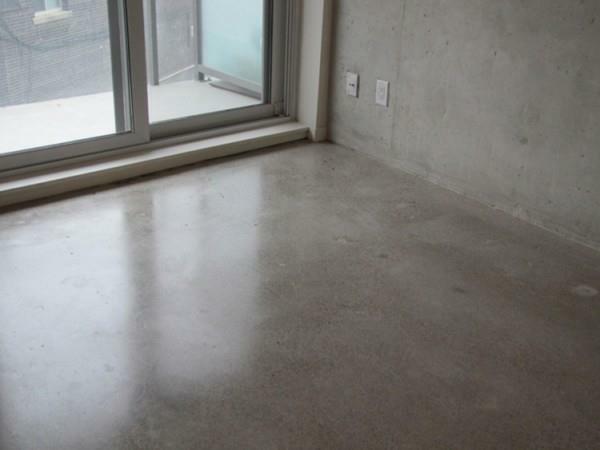 After polishing, the concrete floor becomes smooth, it does not dust, but also moisture-proof. 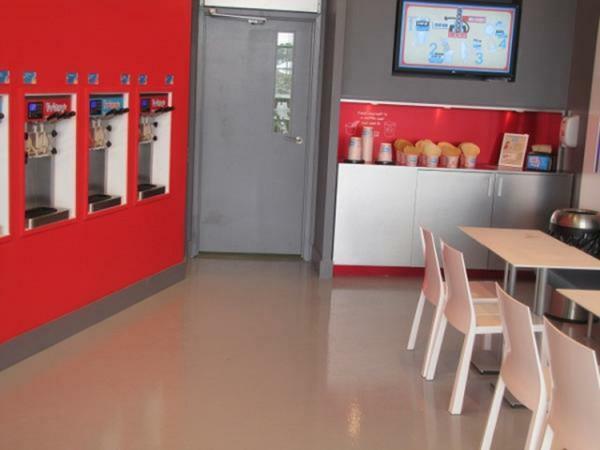 Therefore, it is easy to clean. 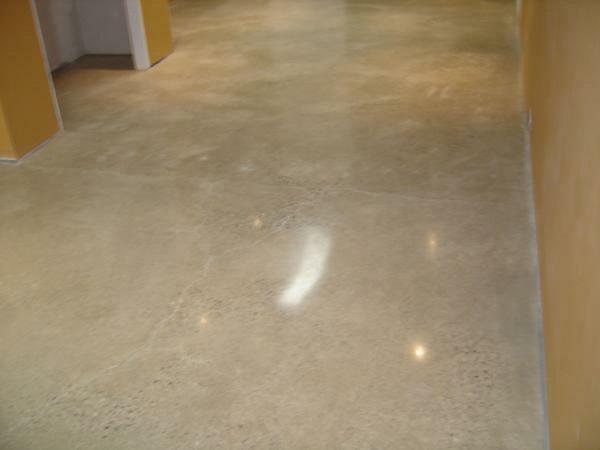 And it will please you with its appearance – polished concrete floor is beautiful as a natural stone (and same durable!). 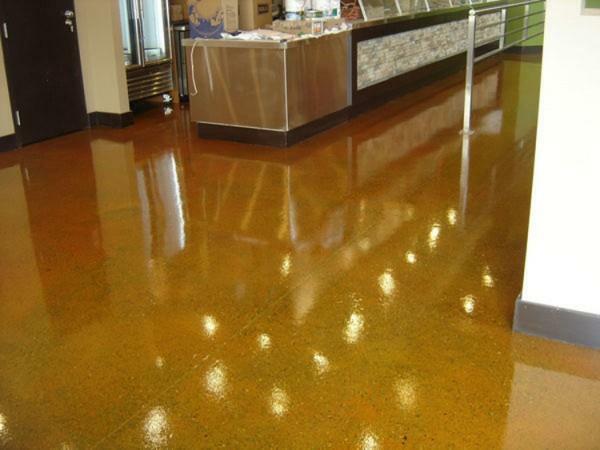 With acid staining it can have any color and decoration. 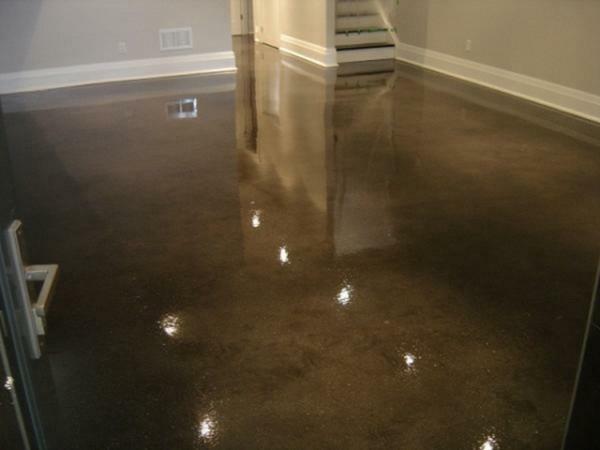 to transform your basement floors? 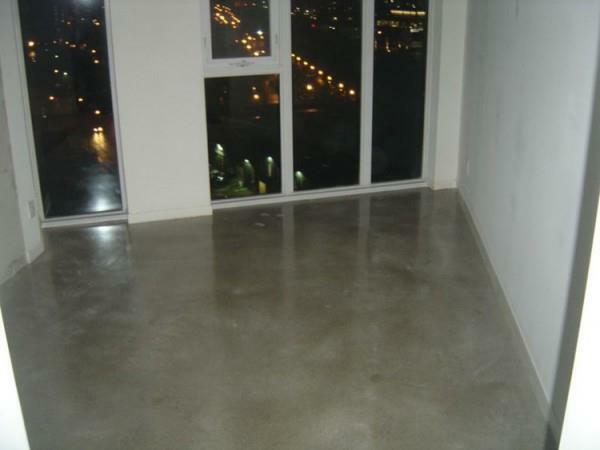 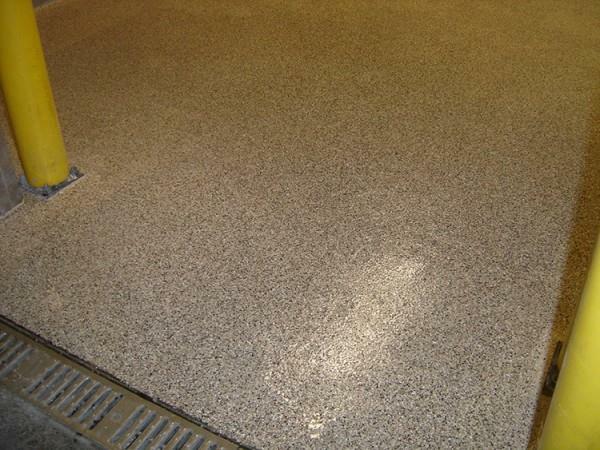 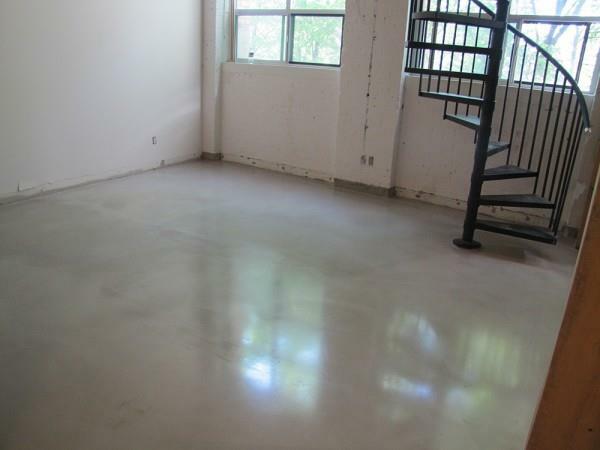 Concreteyourway is a polishing and epoxy floors installation contractor in Toronto and GTA. 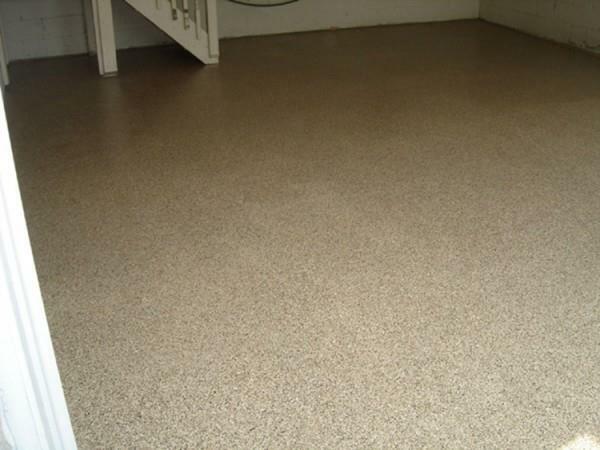 We have been working on various residential projects since 2007, and hundreds of our satisfied customers have already have a beautiful and durable basement floor.